You can't beat a smoked fish pâté. With Galton Blackiston's kipper recipe the trick is balancing the smoky fish with the tartness of the lemon juice. 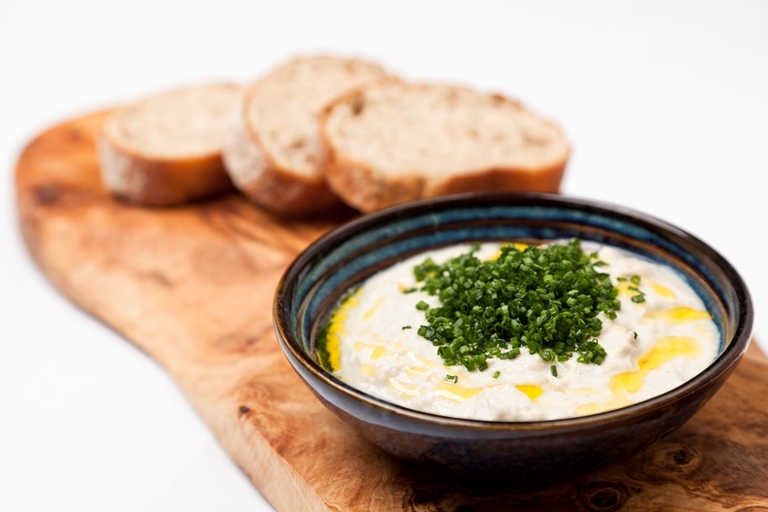 The additions of horseradish, paprika and cream cheese all add to the depth of flavour in this dish which could be served as a canapé or a seafood starter.